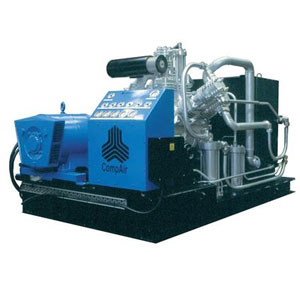 CompAir Reavell has manufactured and distributed more high pressure air and gas compressors, for more industrial applications, in more countries around the globe, than any other compressor manufacturer. For over 100 years CompAir Reavell has built a up a name of high pressure compressed air and gas systems based on experience, design innovation, quality, reliability and service second to none. Product architecture can be provided in both lubricated and oil free; air or water cooled. 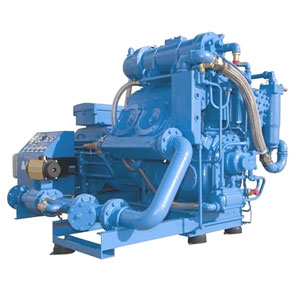 Compressor performance and system designs can be provided up to 6000 psig, 975 cfm.